Since 2011 Toolkit Festival has been organizing meetings with international artists who move in the field of experimentation with new art forms related to interactive technology. Vvvv is a powerful program that can work in all environments: video, music, dance, set design, mapping with the privilege of interacting with these disciplines in real time. This is done with devices like the Kinect camera that recognizes different parameters of the human body: the recognition of the position of the anatomical parts. With these tools you can create multiple paths to achieve a result. 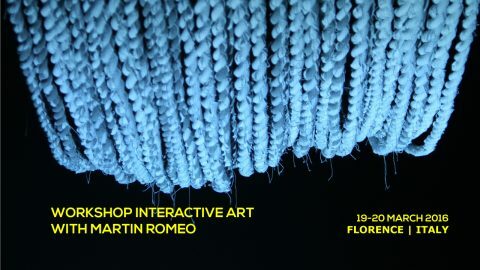 The goal of the course is to provide innovative tools for use in the creative freedom of the participants.